We may pop pills or schedule a weekly massage but painful headaches can linger. That nagging pain can make even the most simple excursion into an exhaustive exercise. Head Ease was blended to provide an all-natural solution to headaches that can actually relax the muscles so you can feel your best. 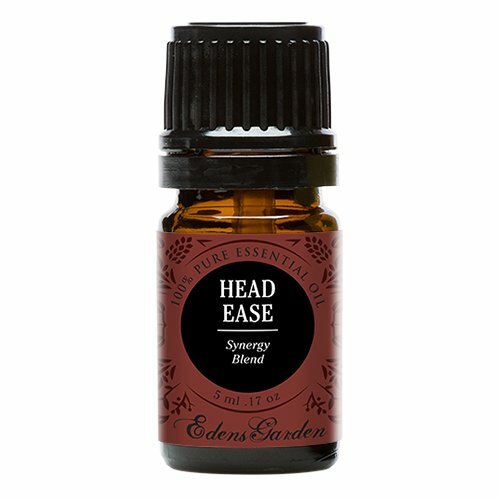 With a minty and earthy aroma, Head Ease is made up of complex oils to relieve pain. 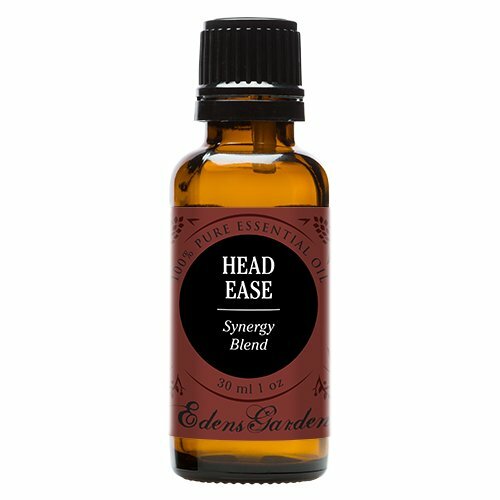 By applying diluted Head Ease to your temples and forehead, you can relax and regain your energy. A therapeutic blend of Basil, Chamomile, Frankincense, Lavender, Peppermint, Rosemary, Sweet Marjoram and Wintergreen. Made with care from our top quality oils and, as always, Edens Garden essential oils are never diluted or mixed with additives. CONTAINS: Basil, Chamomile, Frankincense, Lavender, Peppermint, Rosemary, Sweet Marjoram and Wintergreen. BE INSPIRED: Place a few drops on your temples or behind the ears and gently massage in circles. Or place 3-5 drops on a warm towel and let it rest on your forehead. DESCRIPTION: We may pop pills or schedule a weekly massage but painful headaches can linger. That nagging pain can make even the most simple excursion into an exhaustive exercise. Head Ease was blended to provide an all-natural solution to headaches that can actually relax the muscles so you can feel your best. 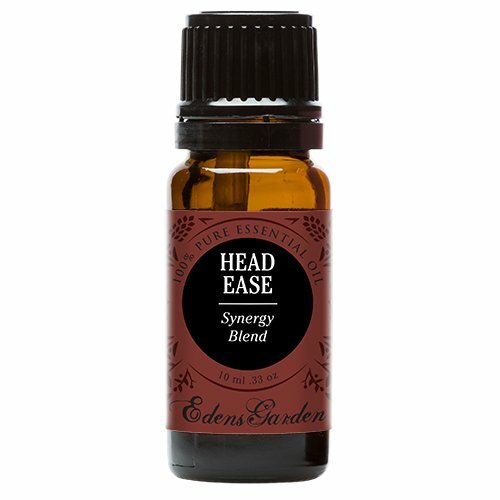 With a minty and earthy aroma, Head Ease is made up of complex oils to relieve pain. 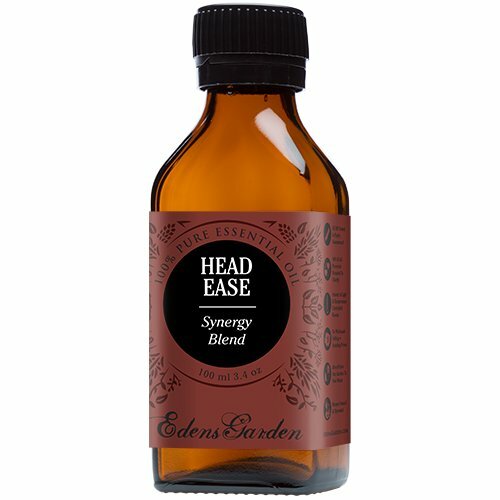 By applying diluted Head Ease to your temples and forehead, you can relax and regain your energy. A therapeutic blend of Basil, Chamomile, Frankincense, Lavender, Peppermint, Rosemary, Sweet Marjoram and Wintergreen. Made with care from our top quality oils and, as always, Edens Garden essential oils are never diluted or mixed with additives. CONTAINS: Basil, Chamomile, Frankincense, Lavender, Peppermint, Rosemary, Sweet Marjoram and Wintergreen. BE INSPIRED: Place a few drops on your temples or behind the ears and gently massage in circles. Or place 3-5 drops on a warm towel and let it rest on your forehead.